MTD specialise in offering high quality leadership courses which are designed to bring the best out of your management team. Effective leadership is at the heart of a successful business, so if you are looking for a way to enhance and expand the managerial skills of your team, we recommend that you consider investing in leadership training from MTD. We have an enviable reputation for the quality of our courses, and have helped a diverse range of companies to develop their management staff into capable, successful leaders. 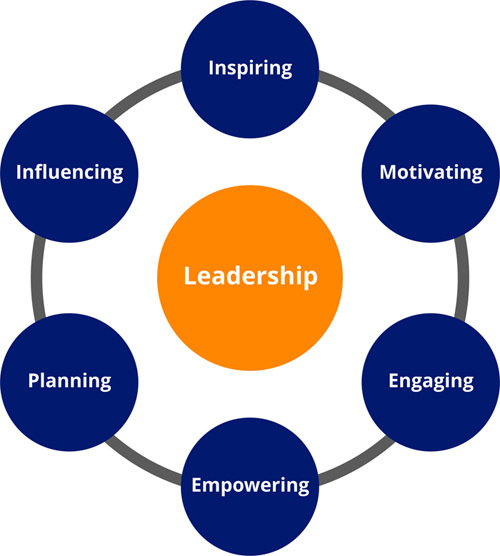 Our leadership development training can be tailored to your exact requirements, and can be structured to contain the activities and modules that are most suitable for your needs. By gaining a good understanding of your company, we can put together a leadership training course which really works for you. Designing a bespoke development course for your team is the best way for us to deliver training which will make a real difference to your company. Why choose a standard training course which isn’t flexible to your needs when you can invest in leadership training courses which are designed with your company in mind? Our training courses offer proven results. MTD have trained over 200,000 managers worldwide, which is a testament to the highly effective tuition and quality management courses that we can offer. Those who have completed our courses are happy to recommend MTD as a training partner, so why not take the first step towards enjoying the same success by getting in touch today? Call us now on 0333 320 2883 or contact us via the form below to find out more about the courses we have to offer. Please provide us with what you are looking for and what you would like to achieve and we will get back to you with a free, no obligation proposal along with the costs.